And here’s what the Auditor-General found in the People’s Association’s procurement method. 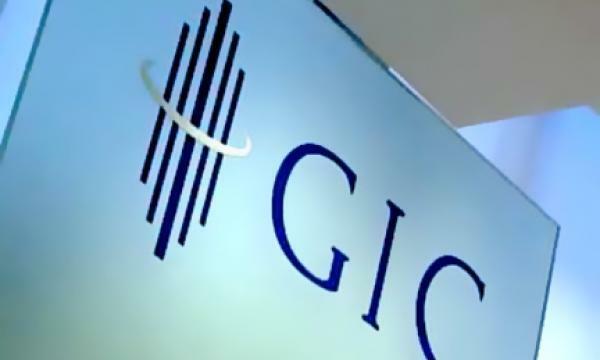 GIC will buy US$75m ($102.41m) worth of shares from Hangzhou-based pharmaceutical firm Ascletis, making it a cornerstone investor of the company. "The company is offering 224.1 million shares at HK$12 ($2.09) to HK$16 ($2.78) apiece, according to terms for the deal obtained by Bloomberg. Hangzhou-based Ascletis Pharma filed for its planned Hong Kong IPO in May, becoming the first biotech application after the city relaxed rules to allow listings from unprofitable early stage drug developers. Several biotech firms including US-based Stealth BioTherapeutics Inc. and China’s Hua Medicine Ltd. and AOBiome Therapeutics Inc. have followed with IPO filings in the city." Real Estate Developers’ Association of Singapore (REDAS) president Augustin Tan said that the property curbs could intensify the high supply situation as enthusiasm in the market was altered following the surprise announcement. “With improved market sentiments, home prices gained 1.1 per cent in 2017, compared with the 3.1 per cent decline in 2016 and a 3.7 per cent fall in 2015. Although there is no visibility on how the economy will pan out for the rest of 2018 and in 2019, demand for non-housing property will be further dampened as the measures continue to bite, exacerbating the high supply situation,” he said. The Auditor-General found that the People’s Association (PA) awarded two tenders to the same overseas manufacturer that had already won contracts for each year since 2014. “In its proposal for the Mid-Autumn Festival, the company had listed additional costs such as accommodation for its workers during their stay in Singapore and transportation charges for materials. But the GRO did not consider these additional costs on top of the tender price in its evaluation when comparing the price for the proposals. The same company was also the sole tenderer for the Chinese New Year light-up, whose bid also included additional cost items that the grassroot organisations (GRO) did not mention when seeking approval for the tender. “Such lapses could lead to allegations of unfair practice,” said the Auditor-General's Office."